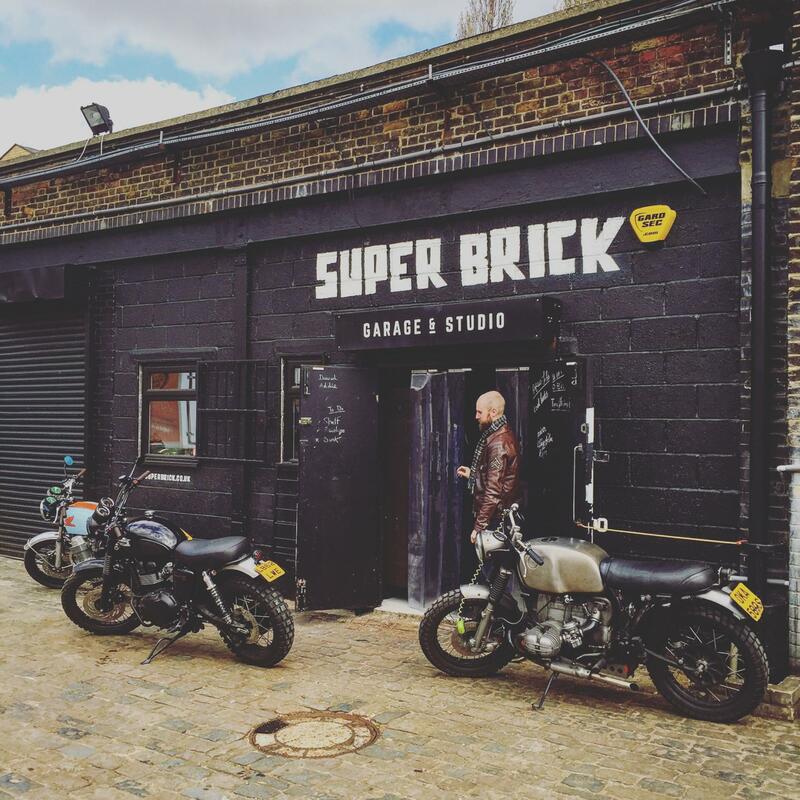 Super Brick is a collective garage, studio and workshop right in the midst of world famous Brick Lane, in the heart of East London. 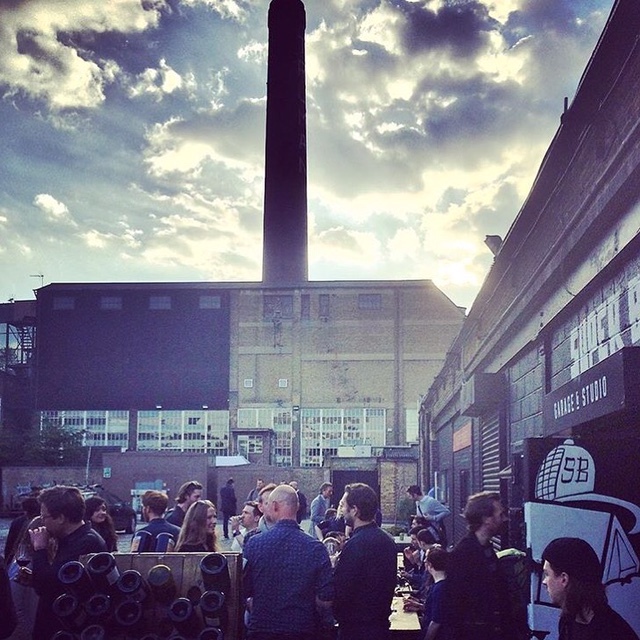 Behind brick walls, Super Brick is hidden in a private car park, just a stone’s throw away from the hustle and bustle of busy Brick Lane. Super Brick vintage look & feel makes this location an ideal venue for photo shoots and filming relative to the motorbike & fashion world. Super Brick is a flexible space, a shell that welcome events and industries of any kinds. Super Brick is a location for hire. The space is equipped with all amenities necessary for meetings, presentations, small events, product tasting sessions, press days, product launches, photo and film shoots. 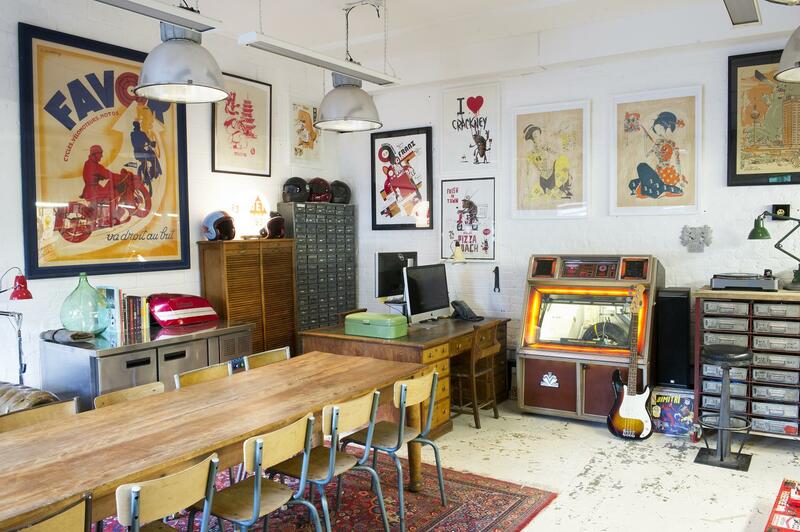 Super Brick includes on site parking, 24 hour security guards, phone land line, wifi, wall projector, coffee & tea, sink, fridge, meeting table (10-12 people ), desk space, work benches, sound system, bar, tasting glasses and even its own classic 7″ vinyl jukebox.